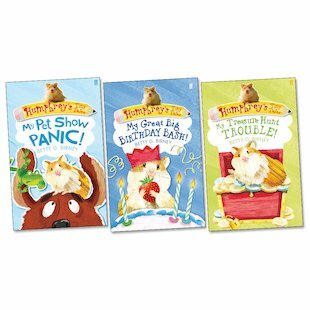 Humphrey the helpful hamster comes to entertain his younger fans in these sweet and funny stories for smaller paws! Humphrey is the resident pet in Room 26 at Longfellow School, where he is a keen observer of the human species. This cuddly little fellow is always ready to lend a helping paw and offer a listening ear to his human friends. And life as a classroom pet is far more exciting than it sounds – involving birthday parties, treasure hunts and pet show disasters! These charming shorter novels from a bestselling series use simple text and adorable line artwork suited to younger readers. A book set of Humphrey’s mini adventures. 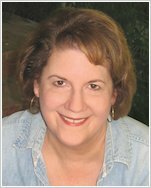 Well worth a read if you too love the lovable hamster!